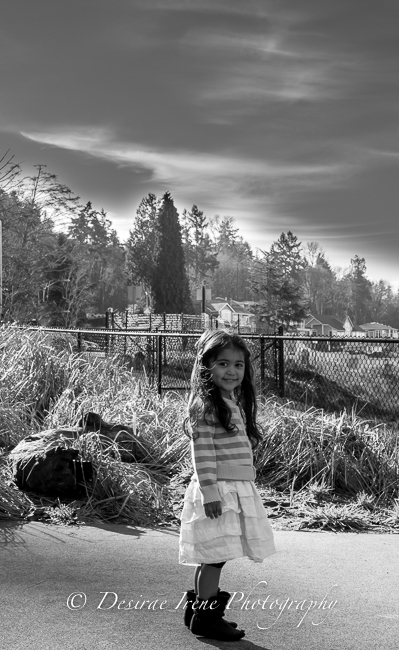 Today it was beautiful in Washington so my baby girl and I decided to go to a park in Steilacoom, Wa called Sunnyside beach. Its right on the Puget Sound with a park and a train runs right through it. 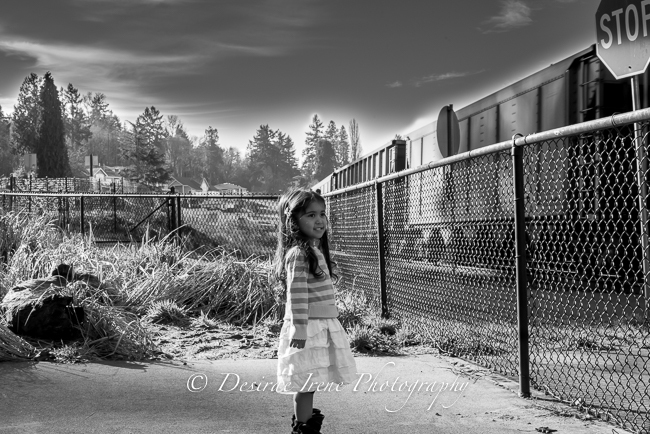 I went with intentions of doing photos on the tracks but she wasn’t in posing for me. On our way out the train actually was coming so we stopped and watched. I have a ton of photos of her so excited but I only edited 2 to post. She couldn’t wait to tell her brother and sister she saw a train up close for the first time!